A) By downloading the free trial version and trying our software on your computer. B) By viewing our video tutorials. 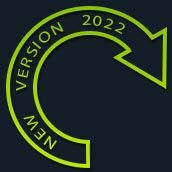 The evaluation version is a limited version of Duplicate Media Finder, but allows the user the try out our application before purchasing. It is very simple to install and leave no trace on your computer after it is uninstalled. DMF is guaranteed to be free of viruses, adware, spyware or all other harmful software. 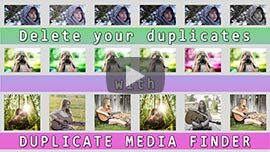 Duplicate Media Finder in 110 seconds!